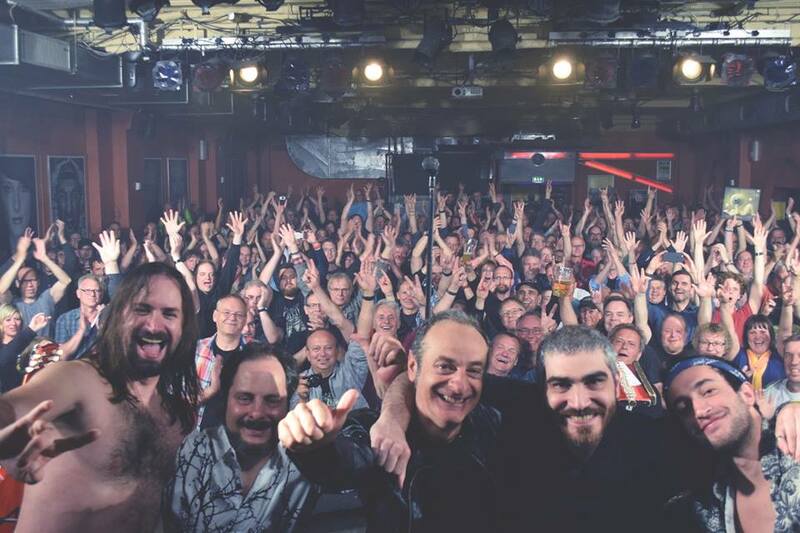 What a fantastic show at Colos-Saal Aschaffenburg, thank you guys for singing with us last night ! ⟵S. Donà Di Piave, Italy !